A story from Shropshire tells how villagers survived a devastating drought thanks to the aid of a magical “fairy” cow. 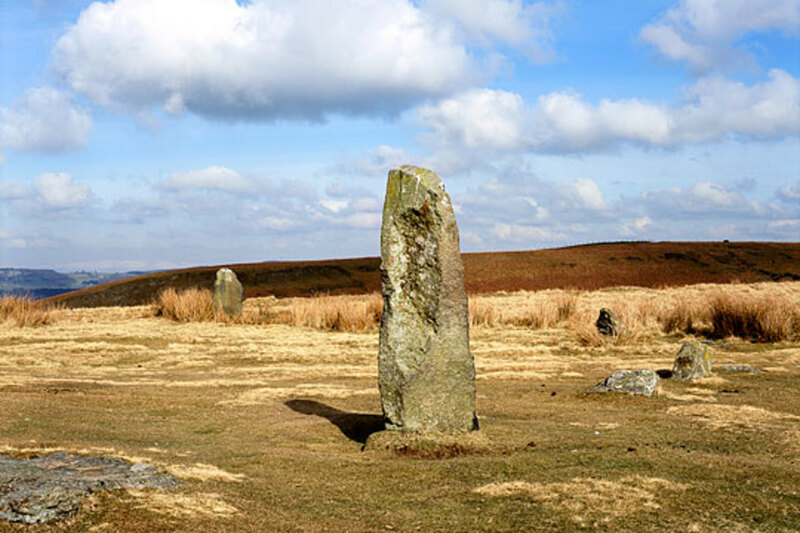 This folktale explains the history of a stone circle high up on Corndon Hill. You can read it in full here.